We have been providing professional roofing and guttering services in Reading and throughout Berkshire for more than 30 years. 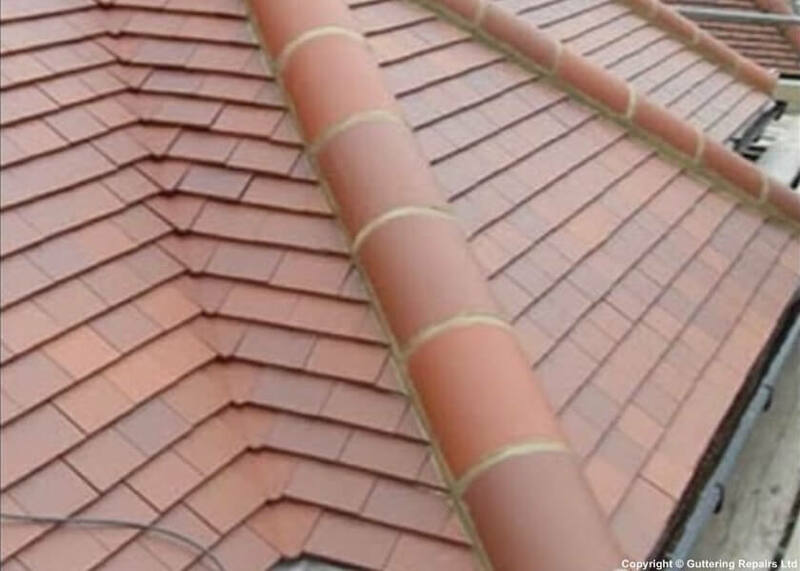 Our roofing services include a wide range of specialist roof repair options that ensure you have peace of mind that your Berkshire roofing service is fully compliant with building and other regulatory requirements. All our roofing and guttering services in Reading and throughout Berkshire are undertaken with safety regulations in mind and scaffolding and harnesses if appropriate. Patrick travelled out of his area, across Reading to come and repair my leaking gutters. He cleaned them all out, repaired several leaks and also pointed out and replaced a few loose roof tiles that he discovered. He was very helpful and I was happy with his repairs.